 Members of the GPP team are currently working on projects within both the Future of Humanity Institute and the Centre for Effective Altruism, rather than on a joint project between the two. The FHI is taking the lead on existential risk related issues, while CEA is taking the lead on fundamental cause prioritisation research. You can read our February 2015 Strategy Overview here. The government reallocated £2.5bn to fund research into treating and responding to the diseases that cause the most suffering rather than direct work. We had recommended this to policy-makers based on our primary and secondary research, and were one of several who made similar recommendations. We have developed a novel approach to modelling benefits of work in areas of uncertain difficulty which is being used for prioritisation and prepared for publication. Our report on the risks posed by unprecedented technologies was widely shared within the UK government and became a chapter of the annual report of the Government Chief Scientific Adviser. We advised the government during an update of the methodology for the UK’s National Risk Register and National Security Risk Assessment. We bring together world-leading experts and policy-makers to improve coordination between workers on global catastrophic risks and have advised the UK government on its risk planning. This work is supported by the Ministry of Foreign Affairs of Finland and the Future of Life Institute. Our cause prioritisation frameworks have been used at organisations including Deloitte, EA Ventures, and 80,000 Hours to explore cause evaluation and prioritise how to do good.